The new Me Me Me collection is perfect for when you need a bit of alone time with a nice, hot cuppa. 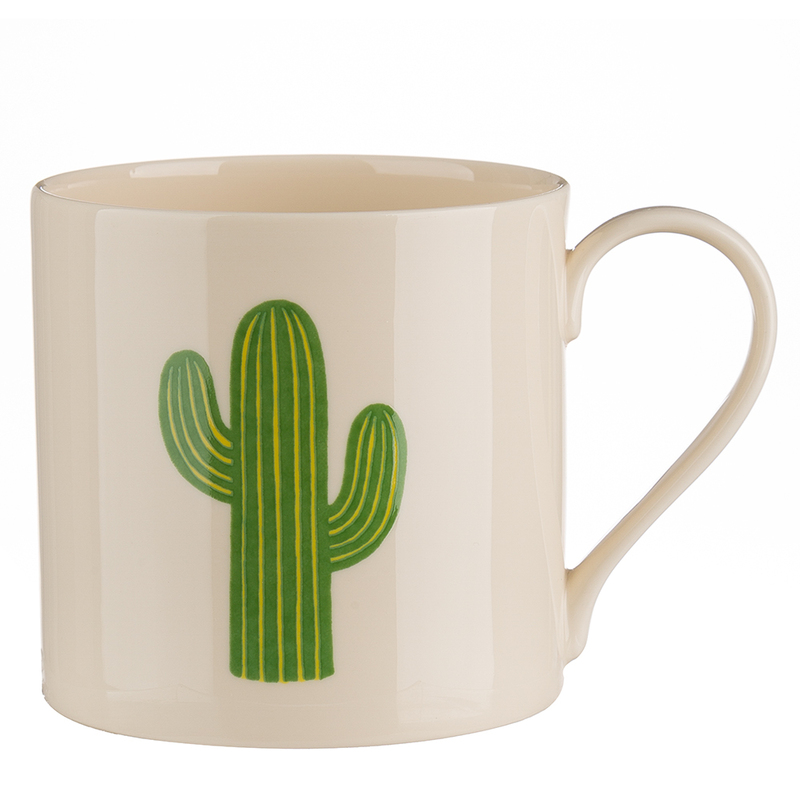 Crafted from fine bone china, each mug in the range is adorned with a fun illustration. From rainbows to cherries and popcorn, the Me Me Me collection injects a touch of vibrance into everyday life. Features a fun cactus illustration. Includes the phrase ‘Prickle Me’ on the base of the mug.